Facebook announced it was acquiring WhatsApp for US$19 billion on February 19, 2014, the transaction was the largest purchase of a company backed by venture capitalists to date. Whatsapp is a simple to use yet amazing instant messaging app for everyone, no matter if you are a normal user or a businessman. If you can let your potential clients to view your product via WhatsApp, it will be able to bring you better buyer experience. However, we all know that WhatsApp has a very strict no-advertising policy. The no-advertising policy has been one of the key advantage and also one of the best selling point why hundred millions of users prefer to use WhatsApp. 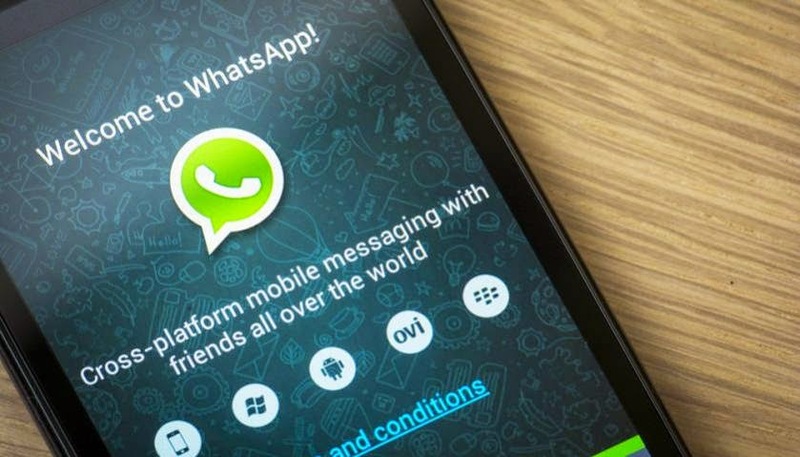 So the question is, how we can do any marketing on Whatsapp? 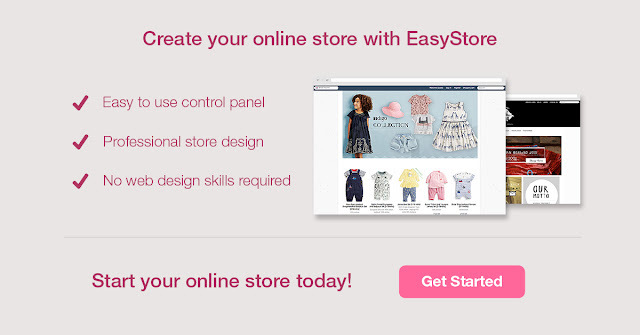 EasyStore puts our best effort in bringing any form of opportunity and possibilities to increase our client's sales. We are pleased to announce that EasyStore will now provide our merchants with the feature to sync their product to WhatsApp! Stay tuned to our upcoming blog which will explain how will you be able to sync your product with WhatsApp next week!